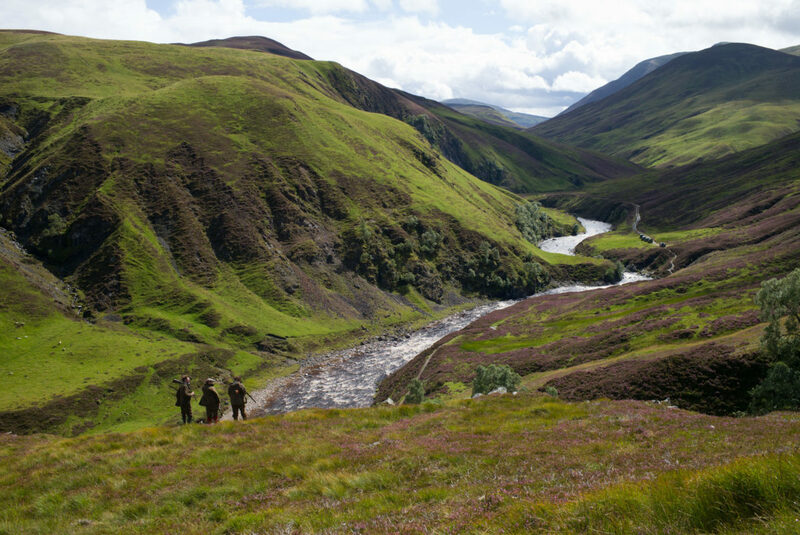 Atholl Estates offers some of the best opportunities for salmon fishing, shooting on our grouse moors, deer stalking and other country sports that you will find anywhere in Scotland. Extending to over 145,000 acres of farmland, woodland and moorland within just one and half hours from Edinburgh or Glasgow, Atholl Estates provide a genuine and convenient Highland sporting experience. And we don’t just cater for the experienced, we also welcome those new to country sports. The estate is divided into five sporting beats, each of which offers a different mix of sport, scenery and accommodation. 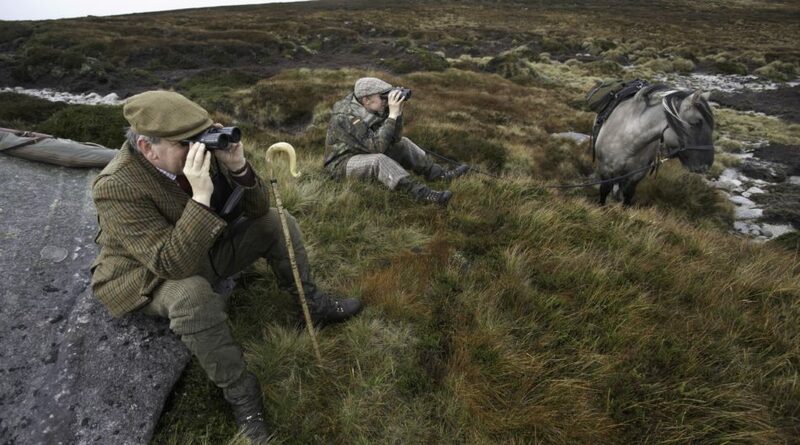 Most of our sport is offered to parties as a weekly package of walked-up grouse shooting, open moorland stagstalking and river salmon fishing, with guests staying at the shooting lodge which serves the beat. 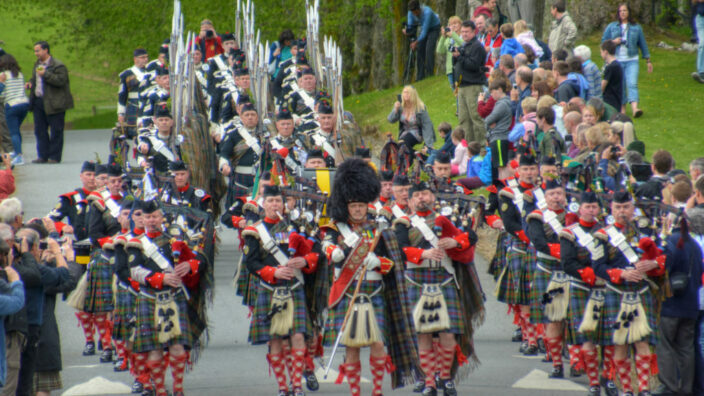 Many parties choose to make it a family event, bringing children and friends to share the scenery and visit local attractions. 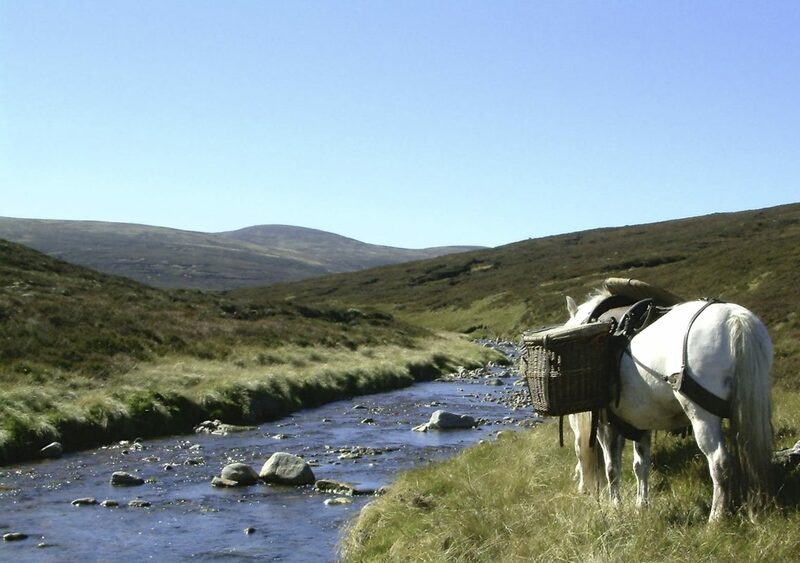 The experience is enhanced by our retention of highland ponies for deer carrying and panniers. 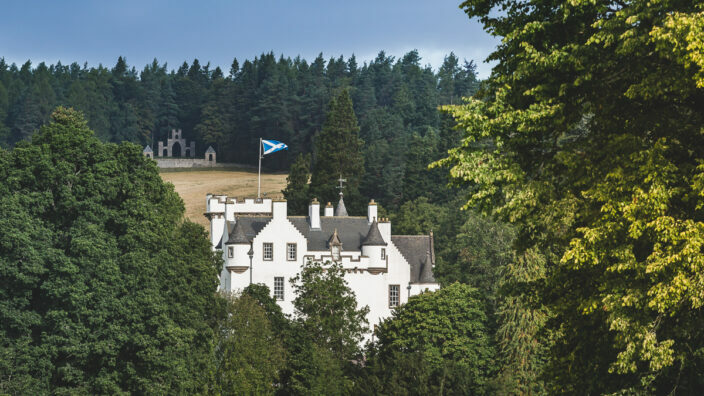 Lodge guests have free entry to Blair Castle for the duration of their stay and access to all the leisure and recreation facilities available on the estate and nearby. We’re fortunate to have a wide variety of good quality shopping, entertainment and activities all within convenient reach. Our salmon fishing is available by the day or week, from the beginning of March to the middle of October. We have a good range of salmon fishing beats and hill lochs set in some of the most scenic parts of the estate and often within a convenient distance of our lodges. Roe and fallow deer are to be found on various part of the estate, and we can offer a limited amount of stalking for these two elusive breeds either by the day or with a lodge for a sporting break. Atholl Estates is proud to be a part of the Scottish Country Sports Tourism Group, the main gateway to shooting, stalking and fishing in Scotland. To learn more about the SCSTG, please click here.